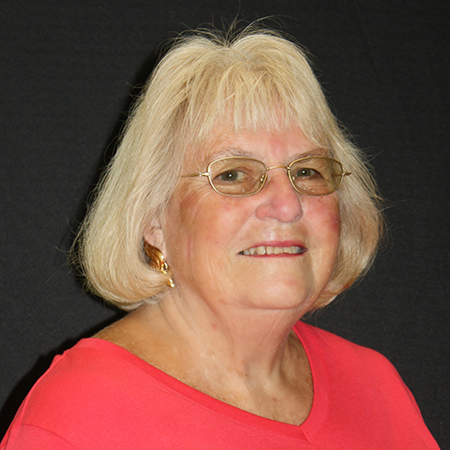 This year's Circle of Friends Luncheon will take place Friday, May 3 at the Sharon Lynne Wilson Center from 11am-1pm. The event will feature Student Innovation Stations and nine local restaurants: Jake's, BelAir Cantina, Brunch, Grassroots, Pokeworks, Taste of India, Nothing Bundt Cakes, Hue, and Flemings. 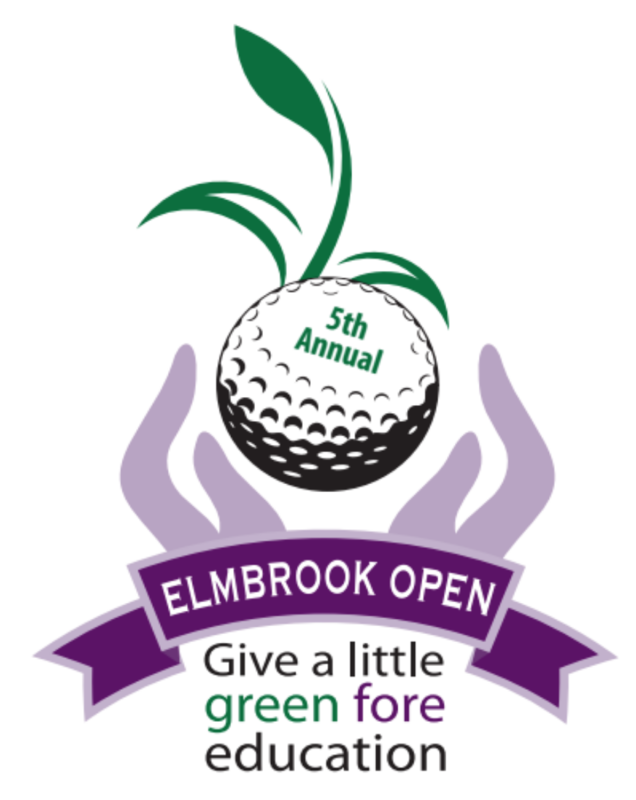 The 2019 Elmbrook Open Golf Outing will take place Friday, May 31, 2019 (9:30am-6pm) at the Ironwood Golf Course in Sussex, WI. Click here to register for the golf outing! 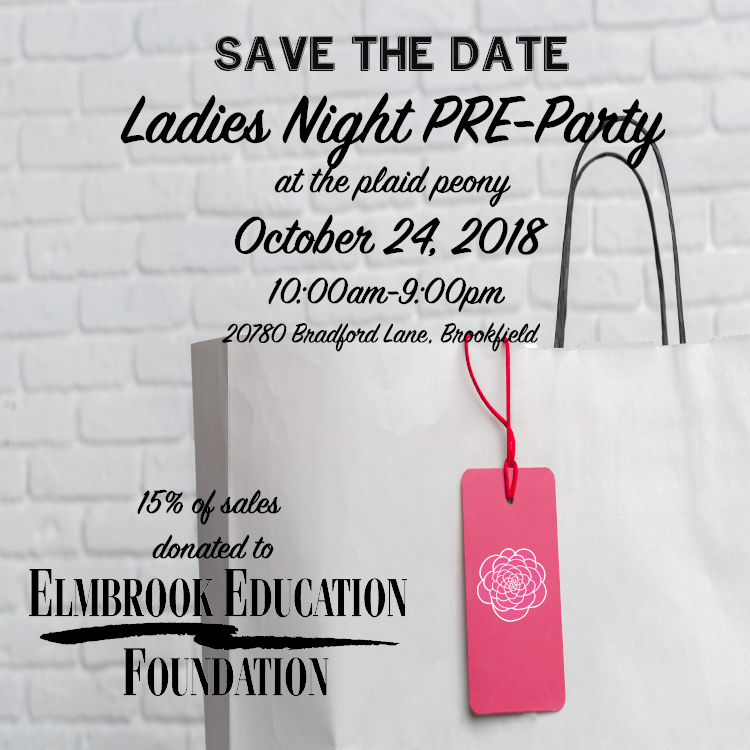 Stop in the plaid peony, 20780 Bradford Lane, Brookfield, on October 24 from 10am to 9pm for a Laides Night Pre-party. Fifteen percent of sales will be donated to the Elmbrook Education Foundation. The program honors graduating seniors who have achieved academic excellence and allows the students to nominate an Elmbrook educator who has had a significant positive impact on their K-12 education. 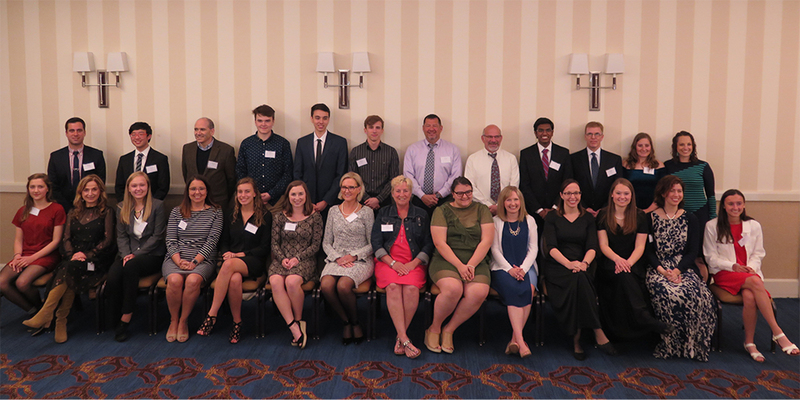 On Sunday, May 20, the Elmbrook Education Foundation hosted Brookfield East's 2018 Most Influential Educator program. 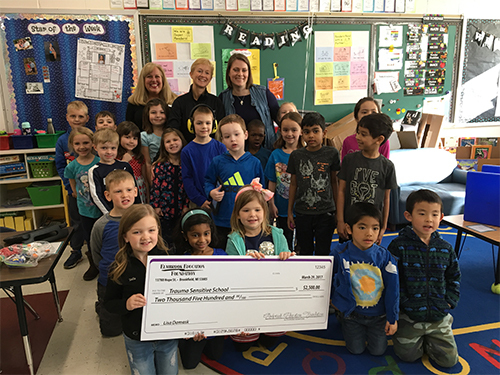 The program honors graduating seniors who have achieved academic excellence and allows the students to nominate an Elmbrook educator who has had a significant positive impact on their K-12 education. A total of $14,097 awarded to this years recipients on March 28. 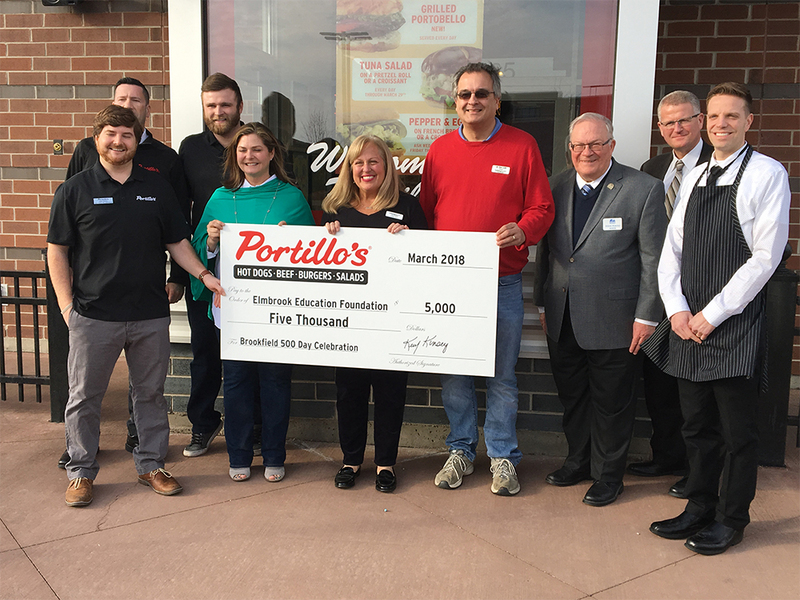 Thank you to Portillo's and the Elmbrook community for your support!